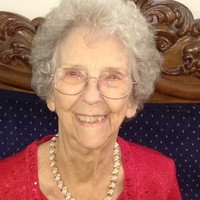 Provide comfort for the family of Katybell Mikus with a meaningful gesture of sympathy. 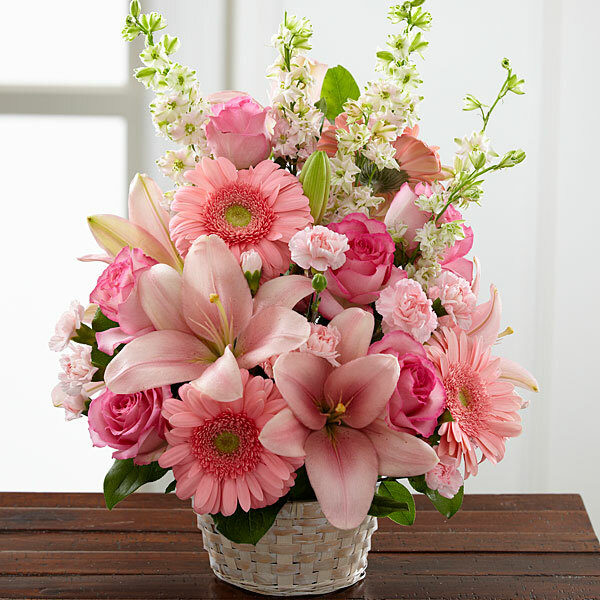 To send flowers in memory of Katybell Esther Mikus (Rodenbeck), please visit our Heartfelt Sympathies Store. We encourage you to share your most beloved memories of Katybell here, so that the family and other loved ones can always see it. You can upload cherished photographs, or share your favorite stories, and can even comment on those shared by others. Ed, Craig, Cindy, Deborah and Jim and Kemberly Barrett have sent flowers to the family of Katybell Esther Mikus (Rodenbeck). Kay and John, my heartfelt sympathy goes out to you and the rest of your family. I was lucky to have met your mother, and she was so sweet, kind, and beautiful. Her kindness is reflected in the beautiful, and kind souls that you guys are. I know you will miss her dearly. May you find comfort in all the memories and happy times you shared with her. I loved Miss Katybell for who she was and what she stood for. She would come in the HEB where I worked, & tell me she needed a hug! I was never too busy, that I could not stop what I was doing, and help her find the items on her list. She taught me one of life's valuable lessons, and I will never forget that lesson: Count your Blessings every day! What a beautiful Soul she has! Ed, Craig, Cindy, Deborah and Jim purchased flowers for the family of Katybell Mikus. 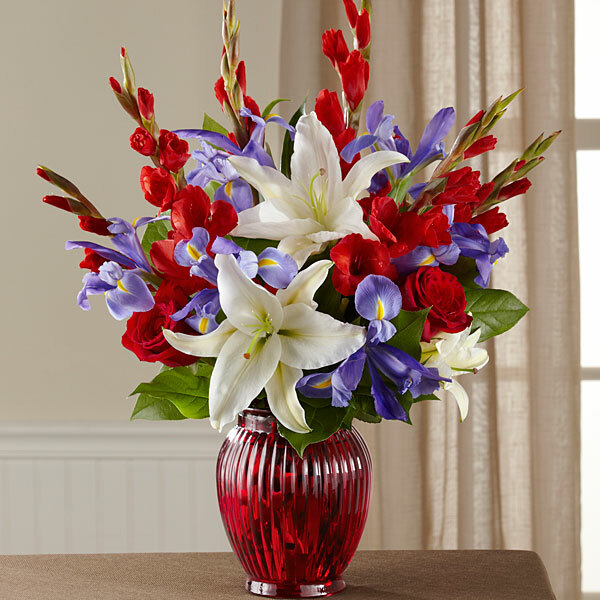 Heartfelt Sympathies Store purchased flowers for the family of Katybell Mikus.